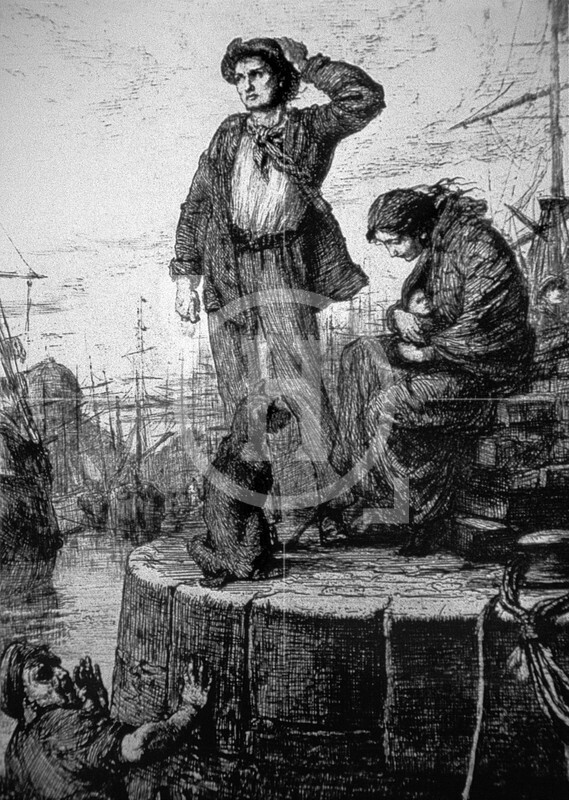 After the first few decades of the 19th century, immigration and emigration through the Port of Liverpool increased rapidly. 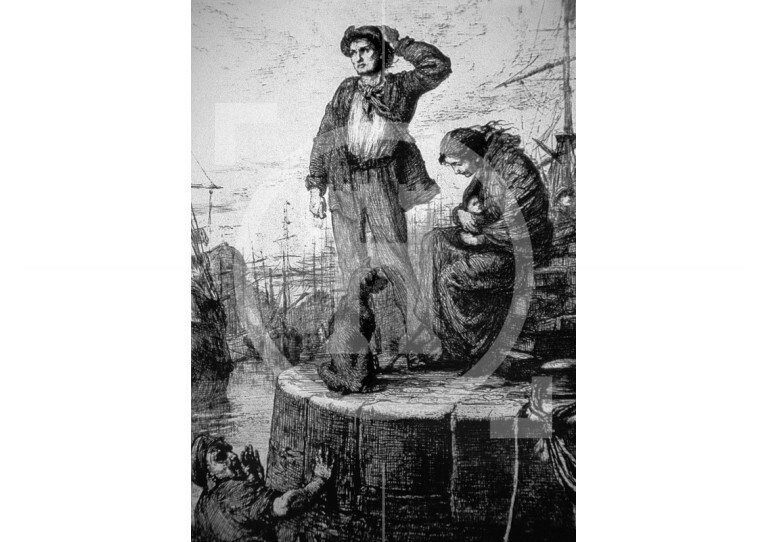 Between 1845 and 1849, following the failure of the potato crop in Ireland, some one million Irish men, women and children passed through Liverpool en route to America and Canada; tens of thousands more decided to settle in Liverpool itself. New landing stages were built to cope with the increasing passenger traffic. Between 1830 and 1930, it is estimated that some nine million emigrants sailed from Liverpool destined in the main for America, Canada or Australia.